Blockquotes are now one of the staple elements that various text-heavy sites have come to implement. Whether for the purpose of adding visual impact or to indicate an original quote source, there certainly is a surge of its application. And this too comes in many variations. From tame, simple designs to animated and advanced ones, with innovative ideas, these little details have come a long way ahead when it comes to their structure, design, and styling. 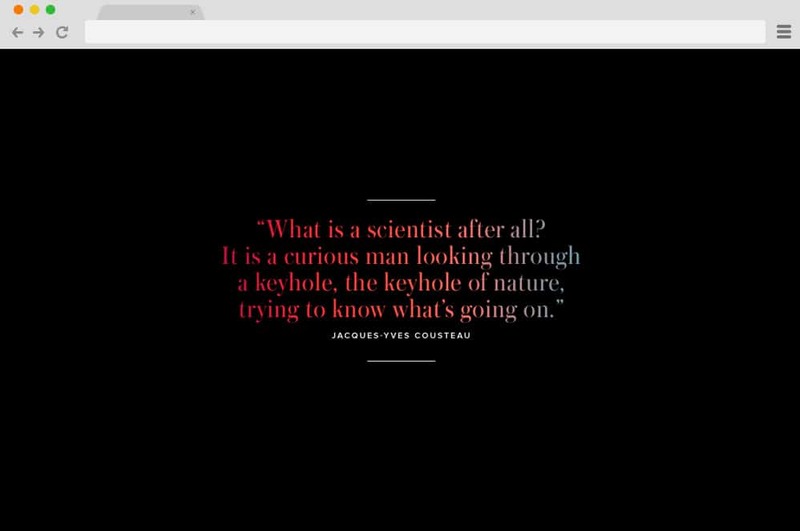 When talking about various CSS design elements, today we wanted to curate our best picks for the best possible CSS blockquotes to try out. Why start from a blank canvas when there are plenty of free options online? Keeping in mind the user-friendly aspects, all of the examples are CSS based and easy to replicate or change to your own custom result. Every year colleges train many creative minds and professionals. Students out from colleges provide solutions to new user needs and change the world. But most of the college website never changes and still have the same old school design. Understanding the user needs and present-day user demands top universities like the University of Chicago and the University of Michigan have redesigned their website and they also got nominated for best web design and website redesign. 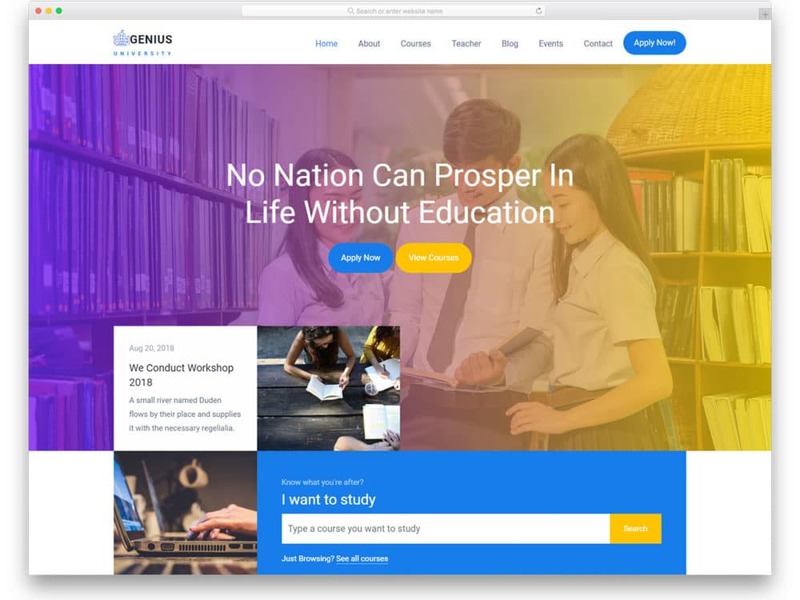 If you are also thinking of redesigning your website to attract the next generation students these free Bootstrap college templates will help you. College websites usually have lots of text contents. In the old web design, we have chunky borders combined with boring bold text fonts, which makes readability a nightmare. Modern web design provides you with lots of design elements to present contents neatly and engagingly to the users. 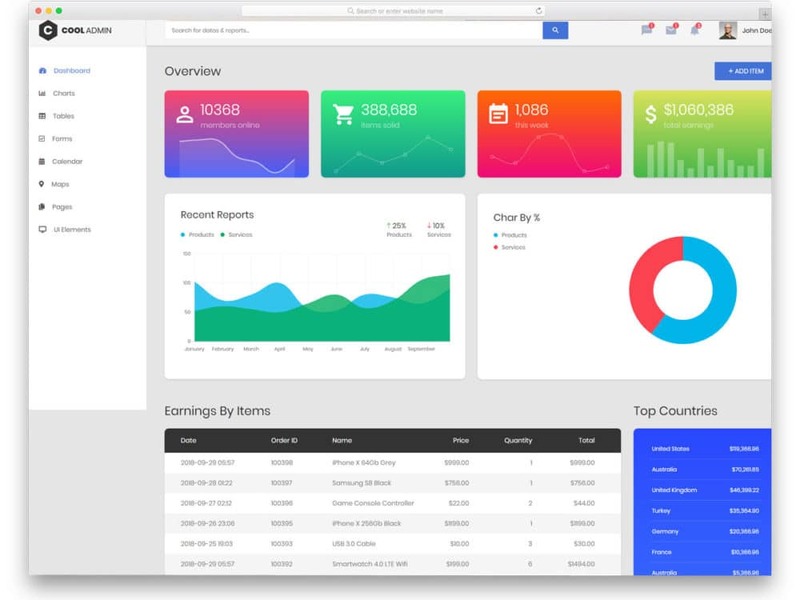 You no need to put all your contents in one place, you can take the nitty-gritty information and put them in a bite-sized format so that the users don’t feel the content overloading. All these free Bootstrap college templates have many modern web elements to manage text contents elegantly so that you can add all your contents within the given space. When was the last time you went to a bank in person? We have to think very hard to answer that question right, but we use our bank account daily. Digitalization has saved lots of our time and the time of the banks as well. Unless you have any special requirements all the basic functions can be done via bank website or mobile application. A stats by Bank of America says more than 60% of the people use internet banking. 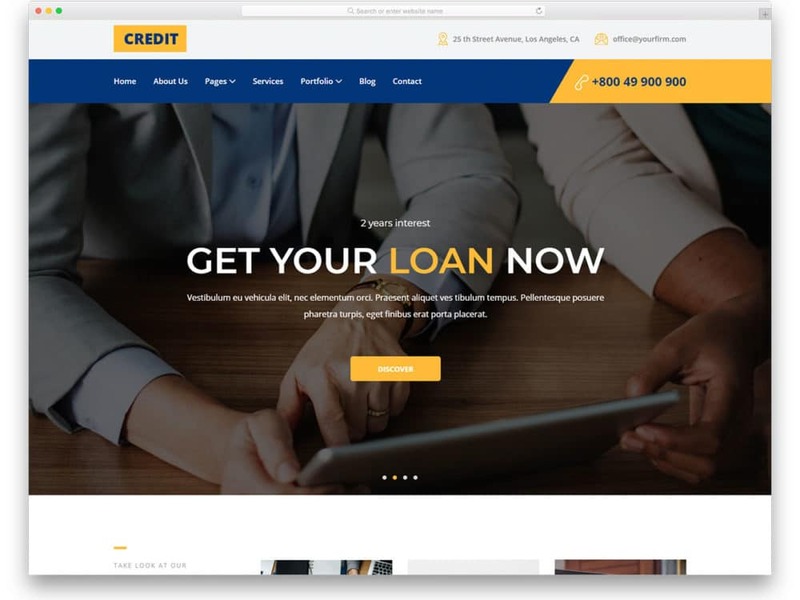 If you are in search of a user-friendly and well-coded free bank website templates, then the templates in this post will help you. In any websites, especially service-oriented websites, mobile traffic is almost equal to the traffic from computers. On banking websites, nearly 60% of the traffic comes from mobile devices. Even if you already have a well optimized mobile banking application, having a mobile responsive website template is a must. All the free bank website templates in this list are mobile optimized so you can concentrate on the rest of the customizations. We spend countless hours in creating beautiful artwork. 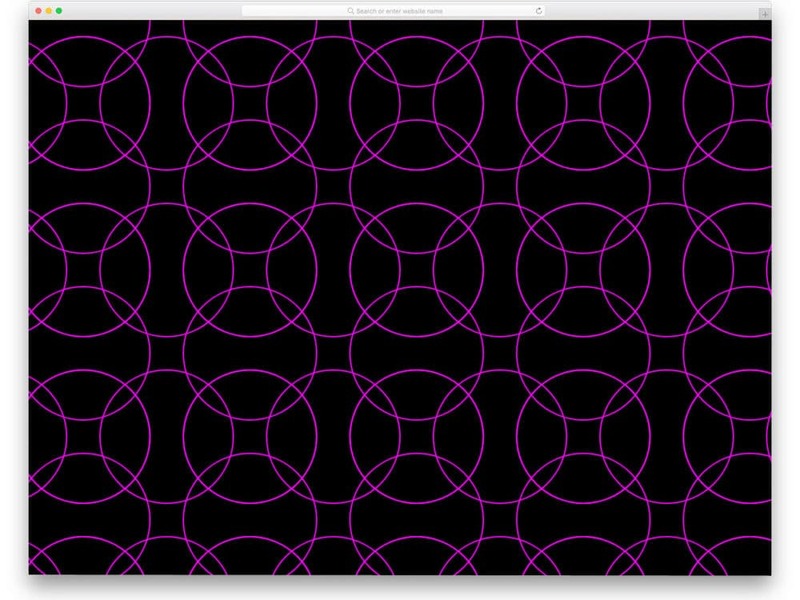 Even a simple word when getting in the hands of designers, it gets a new visual meaning. But without showing a real-world example people can’t understand it clearly. We in this list have curated some of the best free mug mockups to present your design elegantly to your clients and other users. 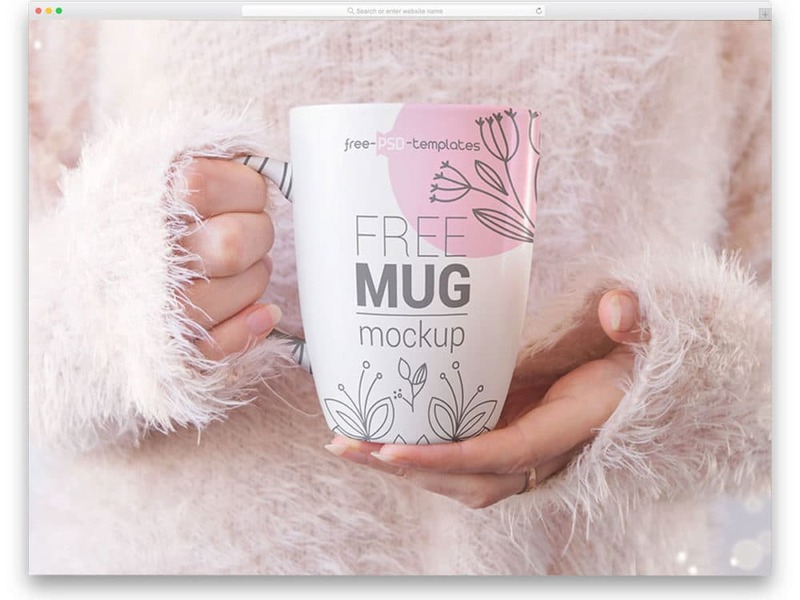 By using these free mug mockups you can save plenty of your time and use it to create another beautiful artwork. As Steve Jobs said until we show the product in real-world people won’t see it or accept it. These free mug mockups help you to showcase your design on photorealistic images. 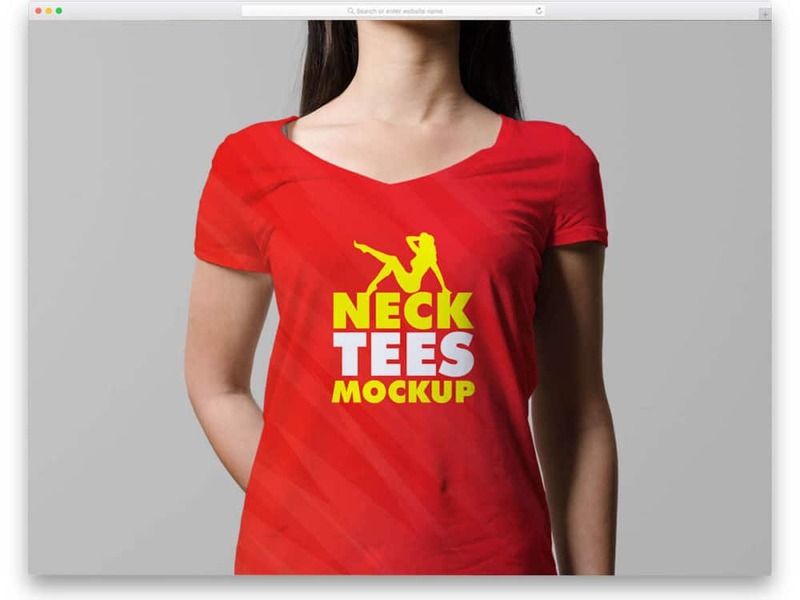 We have also managed to collect some mockups with human models so that you can get a casual and realistic view of your designs. All these mockups are designed using Photoshop, in order to edit these PSD files you might need a Photoshop version of CS4 and above. Smart objects are used in these PSD files, so even general audience with basic Photoshop knowledge can work on these free mug mockups easily. Succeeding in the current status of the business world requires all the resources that you can use. This includes modern tools and technologies made help to strengthen your online presence. Whether you’re a freelancer, photographer, business agency or a company owner, using modern tools to attract viewers on your website is an important part of the business. A strong method of improving website traction is using Image media and what better way to do it than using an HTML Image gallery. 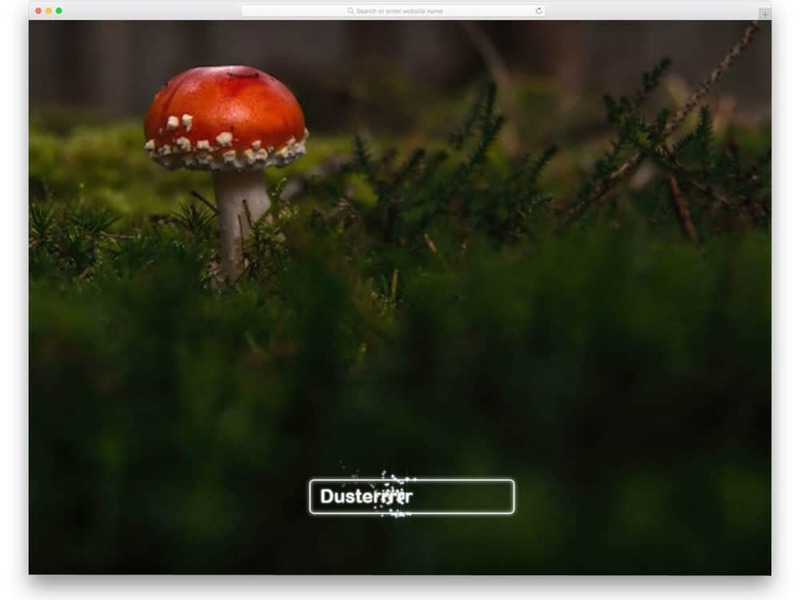 Using HTML galleries, you can preview your images in a cool and unique way. Furthermore, HTML galleries are designed to be cross-browser as well as mobile compatible. Your website viewers will be able to check out the images straight from their phones! 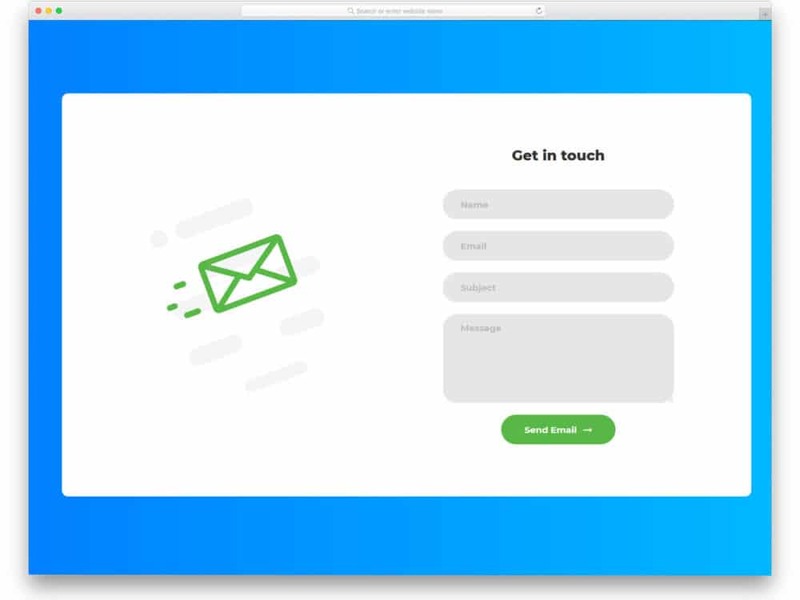 You can use and edit these responsive grids with tons of animation effect to their full potential. 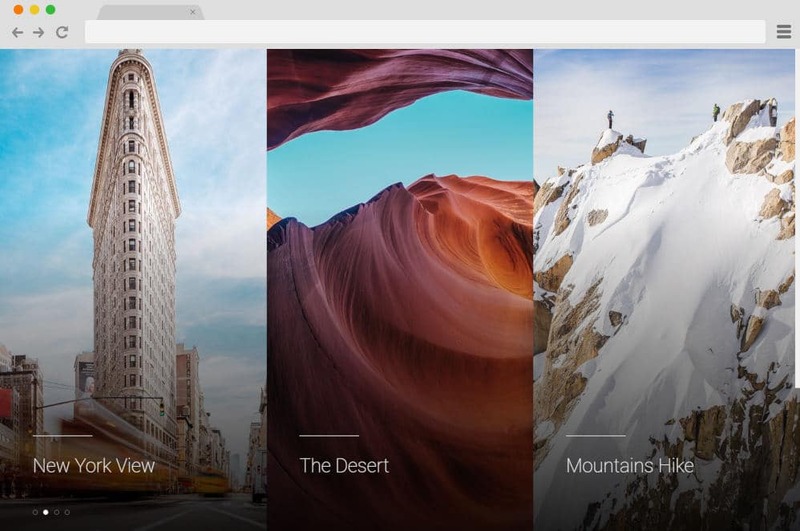 HTML image gallery ensures that all your gallery images are responsive and even use lightbox effects to provide full-screen images to viewers.